Many times, good documentation can be the difference between recovering on a claim and deciding not even to file a claim. Knowing you have been damaged is just the beginning. You have to be able to prove both the fact you have been damaged, but also the amount of money you are owed. Good documentation practices can make all the difference, and implementing these easy to follow tips will start you on your way. Keep risk-shifting contract provisions in mind. For example, if you have an enforceable no damages for delay clause in your contract, avoid stressing delays and the damages caused by the delay. Instead, focus on changes to the work, schedule inefficiencies, and perhaps acceleration. If you may have missed your notice window, stress the fact that the work you are performing is extra work and a significant change outside the contemplation of the parties—and thus not within the scope of the contract. The first step, obviously, is knowing and understanding your contract. Avoid antagonizing the persons with whom you are corresponding. Labeling something as “Confidential” is generally a poor practice. It does not prevent a document from being turned over in the event of litigation and will only signal to the other side what they need to read first. “Personal” files are usually discoverable. The fact that a file is labeled as personal should not be viewed as a license to write something you do not want others to read. “Privileged” documents that do not need to be turned over are communications with your lawyer and documents that are created in anticipation of litigation. Before you assume that what you are writing is protected by some legal privilege, check with your lawyer. And for goodness sake, do not forward emails from your attorney to people outside your company. Separate legal and project correspondence in your filing system, so privileged emails are not accidentally produced. Avoid the temptation to explain job problems in writing in the form of an “internal memo”. Write any internal memoranda with the expectation that they will be ready by an opposing party or jury someday. Avoid attempts at humor or sarcasm – it can be misinterpreted. Do not say anything in an email that you would not put in a letter. In heated situations, write the email, print it out and read it, and edit it if necessary before sending. Do not think that simply deleting an email will mean it won’t be discovered and produced. Never delete emails (or destroy any documents) after a dispute has arisen. Include email in your document retention policy. Photograph/video the initial conditions of the site during the bid phase and again on the day you move on site. Take several photographs every week of the work to record the status and any potential problems. Photograph/video any work that is subject to a claim or a backcharge. Photograph/video productivity or the lack thereof. If using the sound feature on a video, choose your words carefully (facts, not feelings). Use the time and date functions on your camera for photographs and videos. Consider the use of a drone. Report the normal and the abnormal. Frequently, daily progress reports are used as a means of proving what happened on the project when things are normal. For example, suppose a utility crew’s daily progress is adversely affected by an unexpected obstruction, the risk of which you did not contractually assume. To prove the obstruction slowed the crew’s production, you may present: (a) your original estimate showing anticipated production; (b) notes on each daily report estimating how much additional production could have been achieved for the day but for the obstruction; or (c) daily reports indicating actual production for the same work when it was free from interruption. Include work categories and/or cost codes. Daily reports should include the hours each employee and piece of equipment worked on the project by work category or cost code. In addition, the locations where the work was performed should be recorded. If the project is large, or if work is being performed by crews, each crew should complete a separate daily report. Reports should be designed to operate as checklists. The checklist format prompts supervisors in every category of information desired. Daily reports should be read at least weekly by the home office, if not more frequently, to ensure they are being filled out correctly, so that corrective action can be taken and so that claims will be submitted on time. As always, document facts, not feelings. It is a good practice to get assistance in what to write from your lawyer. 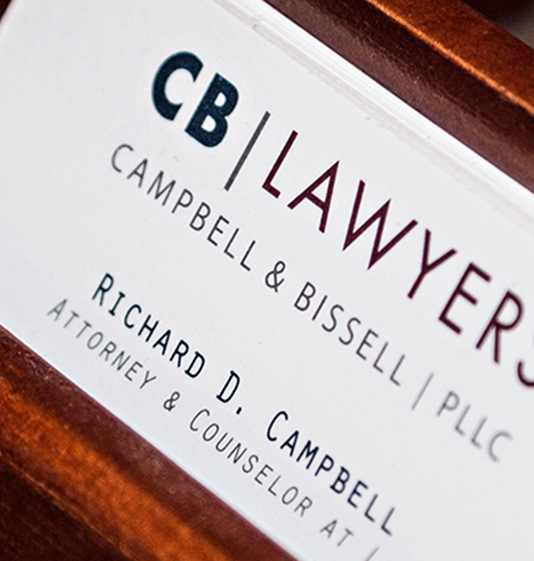 The lawyers at Campbell & Bissell, PLLC are Idaho construction attorneys, Montana construction attorneys and Washington Construction attorneys. We look forward to helping you.